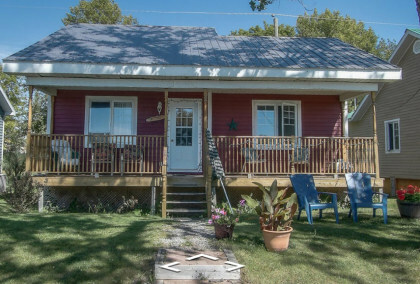 Your cottage on the magnificent St-Laurence river awaits you. Imagine for a weekend, a week, a month, a season! 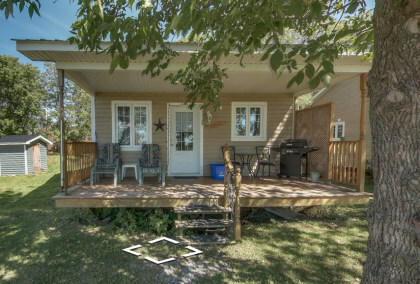 Enjoy the cottage life on the river. 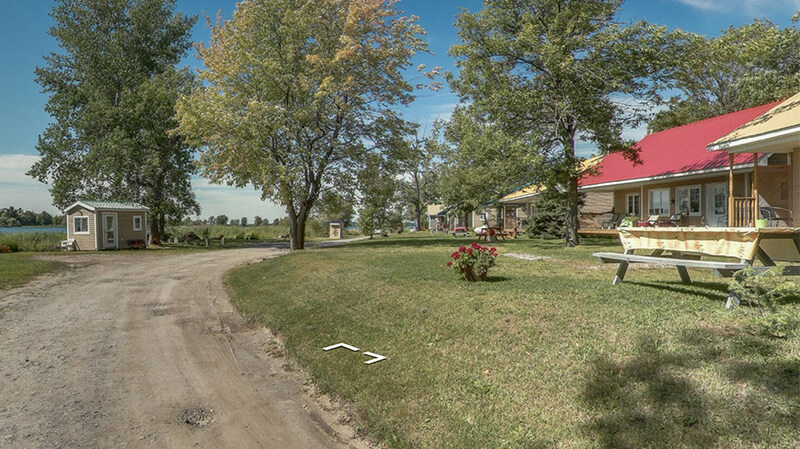 Cottages with their own character. An exceptional view of the river. The more we are, the more fun we have! 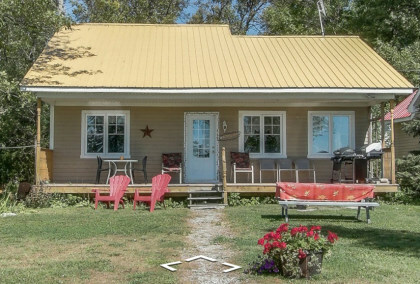 These cottages can accommodate up to nine people. Two and three bedrooms. The view and sunsets are indeed beautiful. We had a good time despite a somewhat capricious weather. Thank you for your welcome!